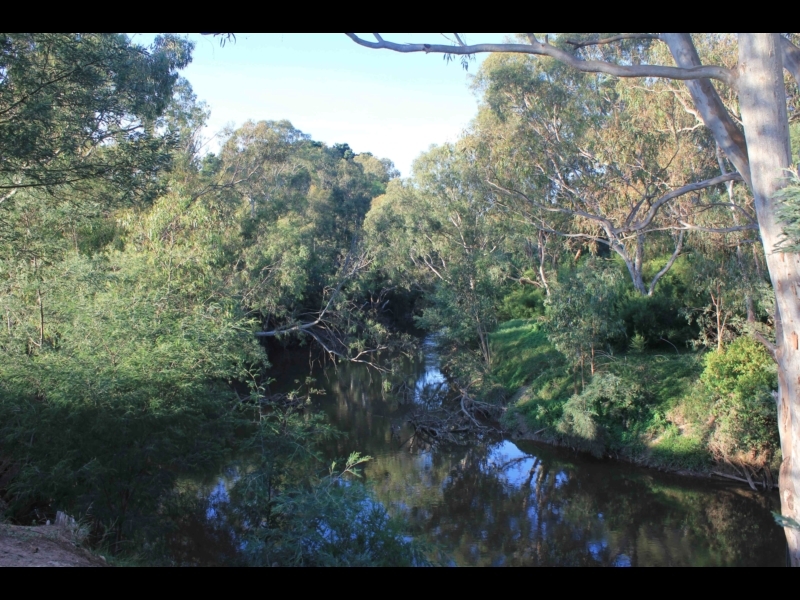 An easy walk through the Warringal Parklands along the Yarra River, with fantastic wildlife and amenities. 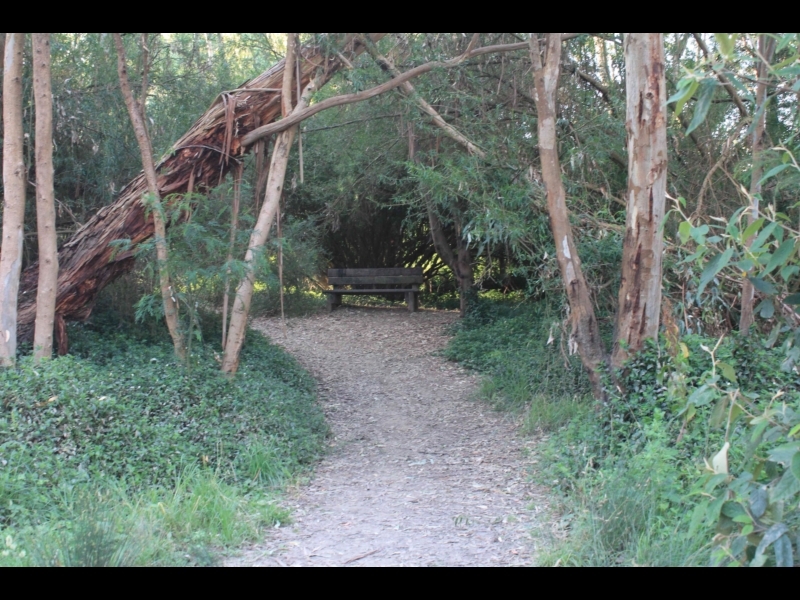 This walk through the Warringal Parklands can be found in Heidelberg at the end of Burgundy St. 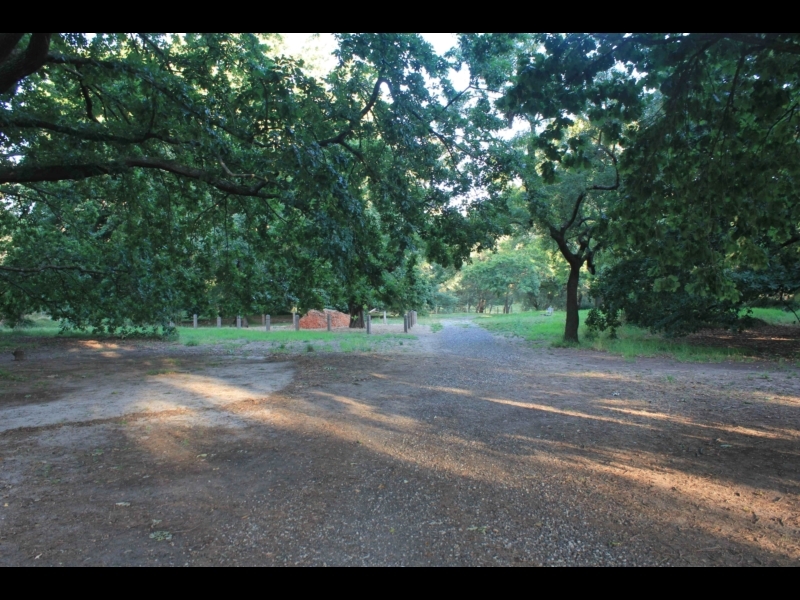 It is well serviced, with a range of parking, eating facilities and playgrounds. The path varies between well-maintained gravel and concrete with very little undulation, making for an easy, but interesting walk. It’s at these points where it’s possible, particularly in the late afternoon and evening, to encounter platypus as they search for food. Additionally, cockatoos, ducks and other birds are easily viewable. Being so close to the river, there are also regular sightings of snakes in the summer months – something that walkers should be wary of. 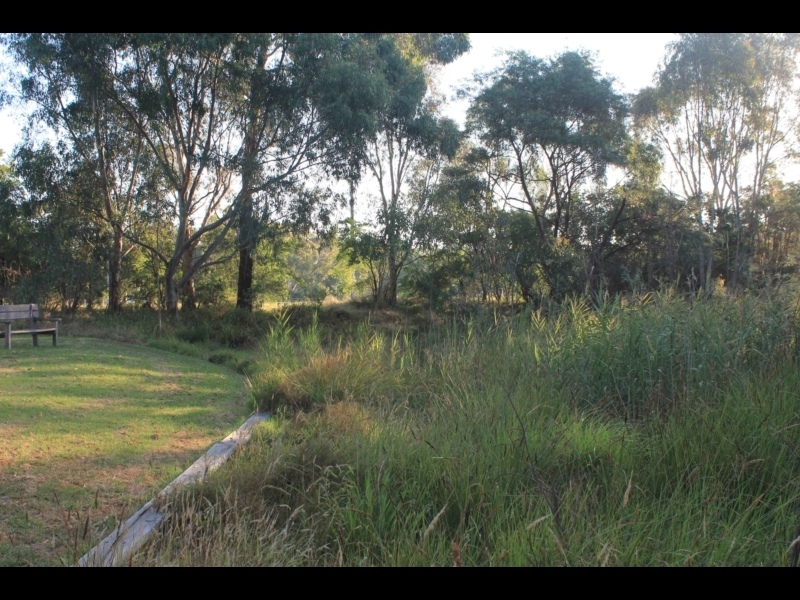 Adjacent to the walking track on the opposite side to the Yarra River, there are large amounts of open grassland and sporting fields. This also means that the path is often busy, with many users taking advantage of both the open space and natural attractions the walk offers. 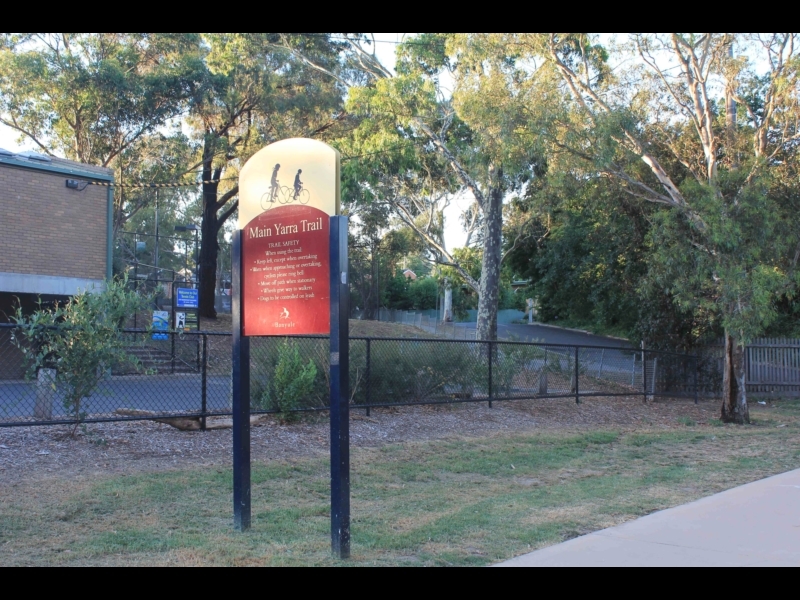 Walkers can choose to continue to walk the Main Yarra Trail, following the river for many kilometres. 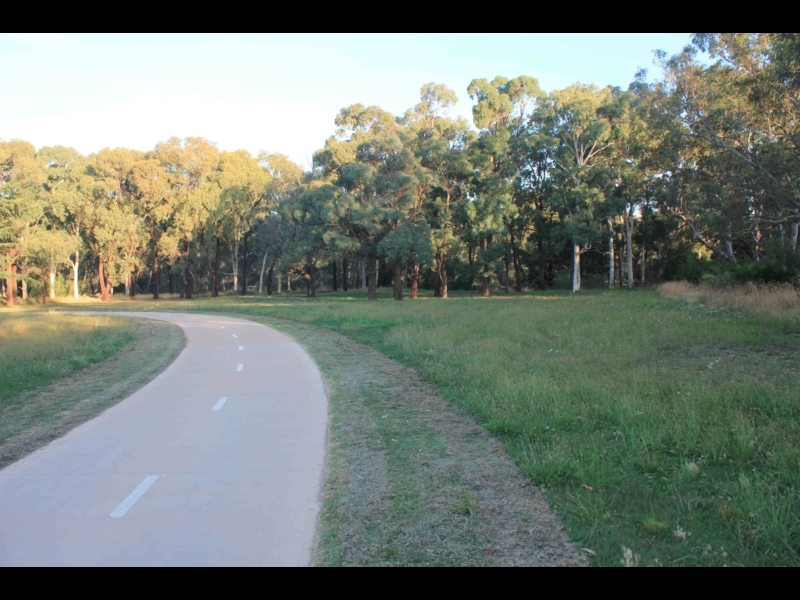 However, completing the loop to the right near the Banyule drain takes walkers back along the path to the Heidelberg carpark, completing a short, yet rewarding walk. Click the link above to find our more about Wild Melbourne. Venturing off the Main Yarra Trail path onto some of the other well-maintained paths can take walkers to secluded places on the banks of the Yarra. These are prime wildlife watching spots. The artificial wetland here provides a fantastic bird watching place. There are seats and grass to wait and watch for wildlife. There are picturesque views of the Yarra River all along this walk, easily viewable from the Main Yarra Trail. There are large, shady trees all along this walk that provide great habitat for wildlife, and respite from the sun. There are many well signed facilities for parking cars along this trail, allowing walkers to begin the trail in a number of locations. Safety signs are placed along the trail, as well. This walk also has plenty of open space, allowing walkers to venture off the path if desired, and explore the surrounding parkland.